Zero-carb cheese wraps: Is this keto diet food a good idea? Now they’ve gone and done it. Keto diet enthusiasts have concocted all manner of unsettling dishes to kick the carbs: coffee with butter instead of cream, cauliflower pizza crust, and “cheesecake bites” made from cream cheese rolled in sugar-free Jell-O dust. Now they’ve come for that most saintly of all carb-loaded foods. 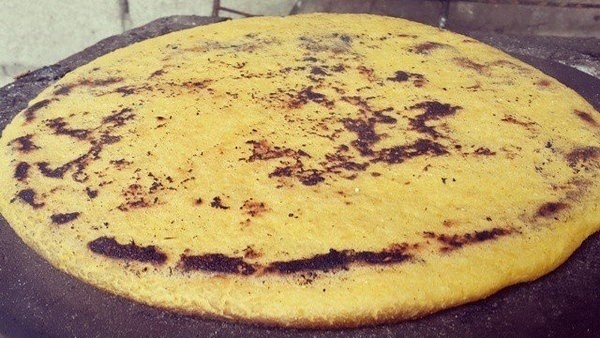 The tortilla. The cheese wraps are currently available in Northwest grocery stores, and they’ve garnered a lot of hype. They’ve been featured on the Today Show and in Women’s Health, and keto followers are starting to take notice on social media. To find out, we’ll need to compare the nutritional information of Folios cheese wrap to a traditional tortilla. We’ll stack the Folios’ cheddar flavor against an organic Mission whole wheat tortilla—for the incredibly scientific reason of that’s what I had in the fridge. 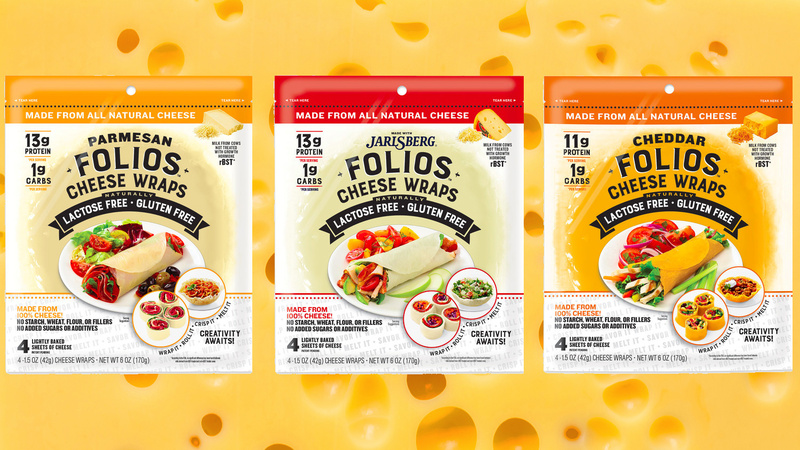 A Folios cheddar wrap has a serving size of one tortilla (42g) that nets you 180 calories. The tortilla’s serving size is also one tortilla (49g) with 150 calories. Neither are very high in sugar (0 vs. 2g) or iron (0 vs. 6 percent), and both contain roughly one-sixth of your daily recommended sodium. The tortilla has far more carbs, but at 24 grams, it’s only one-tenth your daily total. It also has far less fat (5g), no cholesterol or saturated fat, and some fiber and potassium (7 and 2 percent respectively). It’s worth noting that Folios cheese wraps’ ingredients are pasteurized milk, salt, enzymes, and annatto coloring. That’s it. There’s something incredibly pleasing about an ingredients list so simple. For the average, non-keto consumer, Folios cheese wraps can be a healthy dietary choice, as are most cheeses. As we’ve seen, cheeses provide a delicious source of protein, and they also sport calcium, vitamin B12, and healthy gut bacteria. Eating cheese regularly has even been linked to increased longevity. A meta-analysis published in the Journal of the American Heart Association (JAHA) found that milk and cheese consumption were associated with lower risk of stroke. Another meta-analysis—this one published in the European Journal of Nutrition—supported that long-term cheese consumption lowered one’s risk of stroke in addition to cardiovascular disease. But there’s a catch. These health benefits required one to limit the amount of cheese they consume. The JAHA analysis found risk reductions were maximal at around 25 grams of cheese per day. The European Journal of Nutrition found the largest risk reductions in those who ate roughly 40 grams of cheese per day. Then there’s that fat. The 2015-2020 Dietary Guidelines for Americans, put out by the U.S. Departments of Health and Human Services and of Agriculture, recommends that all Americans curb their sugar, sodium, and saturated fat intake. The report suggests Americans consume less than 10 percent of their daily calories as saturated fats—allotting you two cheddar cheese wraps per day. If you’re not into keto but like the idea of a cheesy blanket for your tuna fillet, you can still enjoy a cheese wrap or two. You just have to be conscientious about the foods you eat in and alongside it. Nutritionist and author Bonnie Taub-Dix recommends not filling the cheese wraps with high-sodium or high-fat ingredients, such deli meats. “Healthy types of tortilla wraps can provide whole grains and fiber, both missing from [Folios] wraps. The majority of us don’t get enough whole grains or fiber, but we get plenty of fat and protein,” Taub-Dix told Today. Most nutritionists, she notes, encourage a balanced diet with fresh produce, whole grains, and lean proteins. The ketogenic diet has seen some preliminary successes in studies and lab experiments. It’s been shown to produce weight loss faster than traditional low-fat diets. Lab studies using mice have suggested that the keto diet may improve neurovascular function to prevent cognitive decline and improve longevity. The diet also has a history of success as an effective treatment option for epilepsy and cancer. 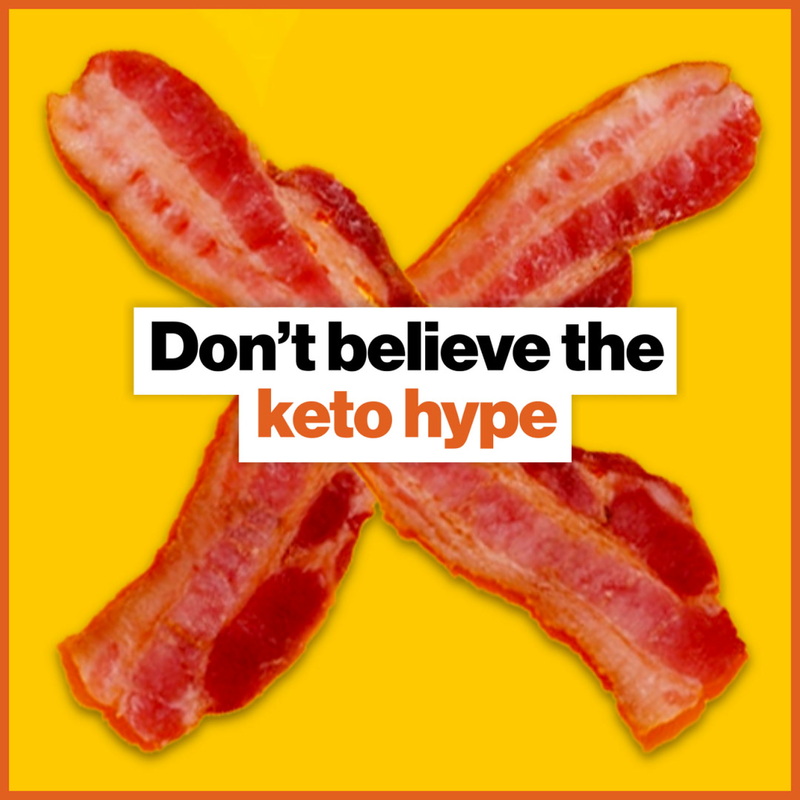 But [the keto diet] is hard to follow and it can be heavy on red meat and other fatty, processed, and salty foods that are notoriously unhealthy. We also do not know much about its long-term effects, probably because it’s so hard to stick with that people can’t eat this way for a long time. It is also important to remember that “yo-yo diets” that lead to rapid weight loss fluctuation are associated with increased mortality. We may not know much about keto’s long-term effects, but we do have good data on low-carb diets in general. A 2018 study from the European Society of Cardiology explored a sample of 24,825 participants and found that the lowest intake of carbs had a 32 percent higher risk of all-cause death, while “risks of death from coronary heart disease, cerebrovascular disease, and cancer were increased by 51%, 50%, and 35%, respectively.” The researchers confirmed their results alongside a meta-analysis of seven prospective studies with a combined 447,506 participants. If you’re on keto as part of a clinical treatment, feel free to ask your doctor or nutritionist if you can incorporate cheese wraps into your diet. They could potentially help your treatment while adding culinary benefits, like reintroducing taco bowls to your life. If you’re on the keto diet outside of medical recommendation, then cheese wrap at your own risk. Posted on January 11, 2019 By your bud	Learn Posted in Learn Tagged #Zero-carb cheese wraps: Is this keto diet food a good idea? Next Post Scientists are still fascinated by Phineas Gage. Here’s why.